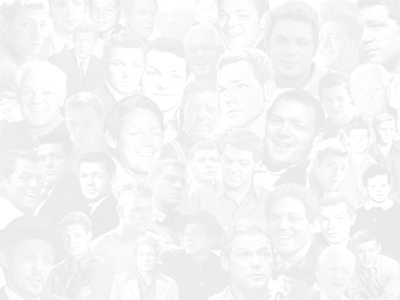 James MacArthur Official Website: Gentlemen, the Queens! In a one-night performance to benefit her son's school, Miss Helen Hayes and students from Solebury School performed in excerpts from four famous plays featuring queens. They were Catherine the Great (from G.B. Shaw's Great Catherine); Lady MacBeth (from William Shakespeare's The Tragedy of MacBeth); Mary, Queen of Scots (from Maxwell Anderson's Mary of Scotland);and Queen Victoria (from Laurence Housman's Victoria Regina). James MacArthur joined his mother onstage in the part of the Messenger in Lady MacBeth and was the wheelchair attendant to Victoria in Queen Victoria.